Nous sommes spécialisés Windows Hardwares fabricants et fournisseurs / usine de la Chine. 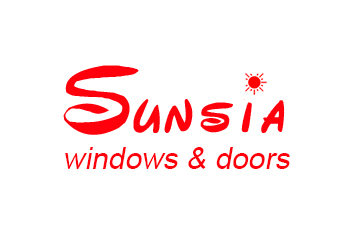 Vente en gros Windows Hardwares avec des produits de haute qualité comme low price / cheap, l’un des Windows Hardwares} grandes marques chinoises, Sunsia Windows&Doors Co.,Ltd..
Wholesale Windows Hardwares from China, Need to find cheap Windows Hardwares as low price but leading manufacturers. Just find high-quality brands on Windows Hardwares produce factory, You can also feedback about what you want, start saving and explore our Windows Hardwares, We'll reply you in fastest.